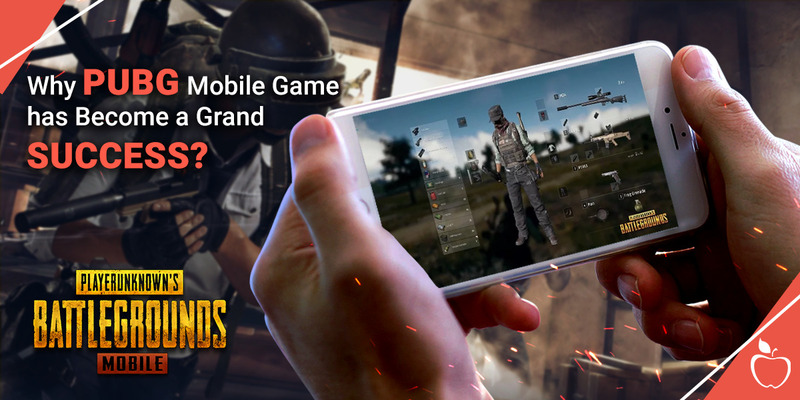 PUBG mobile 0.9.0 is the next big update after 0.8.0. Now some new features are also added that are increasing the popularity of this game. Also read – Which game is quite popular among game lovers? Re: Everything you should know about PUBG updated version! In 2018, PUBG became one of the most played and best games. The dynamism and engaging nature of this game have attracted gamers from different corners of the globe. It involves around 87 million players every single day to come online for playing. This forum thread discusses Everything you should know about PUBG updated version!. You can join the discussion by clicking on 'Post a reply'. If you are new to Mobile Game Developers Forum, you will need to sign up and create a new account.